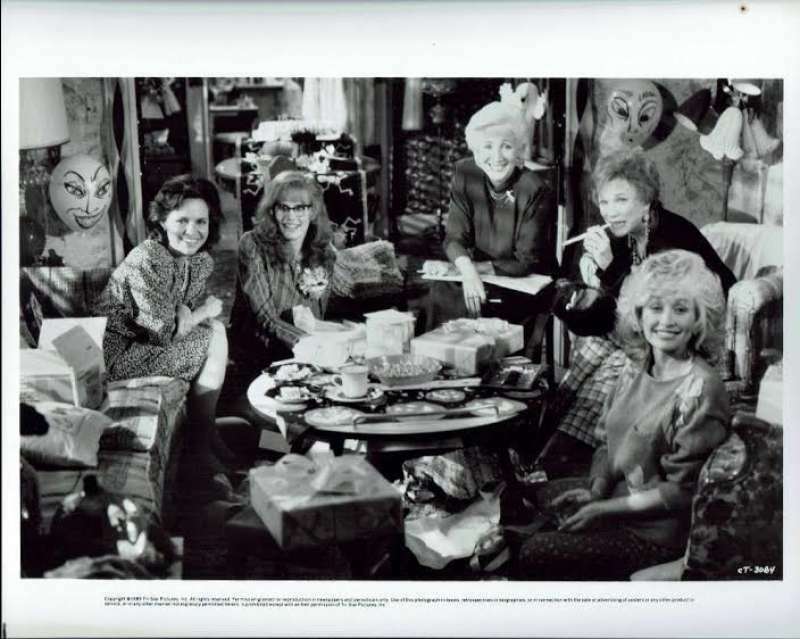 Rare original Movie Still 8"x10".Steel Magnolias is a 1989 American comedy-drama film directed by Herbert Ross. It is the film adaptation of Robert Harling's 1987 play of the same name. 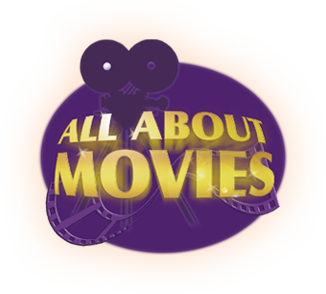 Starring Sally Field, Dolly Parton, Shirley MacLaine, Daryl Hannah, Olympia Dukakis, Julia Roberts, Tom Skerritt, Dylan McDermott and Sam Shepard. Julia Roberts was nominated for an Academy Award.